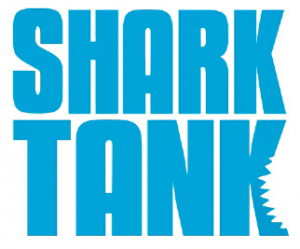 Of the more than 40,000 entrepreneurs who apply to appear on ABC’s reality show Shark Tank each season, only 100 or so make it on air. And even fewer bait an investor. Which is what makes the $1.25-million deal Megan Cornish Reamer ’92 and Scott Reamer ’93 landed on the show’s season premiere in October all the more impressive. 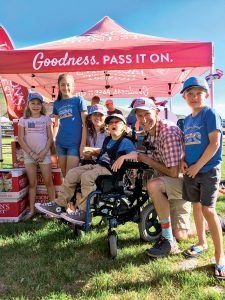 The couple founded Jackson’s Honest, a line of nutrient-dense chips fried in coconut oil, after seeing how quality “good” fats benefited their ailing son, Jackson, who suffered from a rare inflammatory disorder. A diet rich in coconut oil improved his quality of life, which motivated the Reamers to share their favorite family snack with others. The Reamers, who met at Lafayette in 1990, managed to turn a chip recipe they cooked on their stovetop into a thriving operation with products on the shelves of Wegmans and Whole Foods stores across the country. With the funding and mentorship they secured from “shark” Rohan Oza, the branding mastermind behind Vitamin Water and Pop Chips.